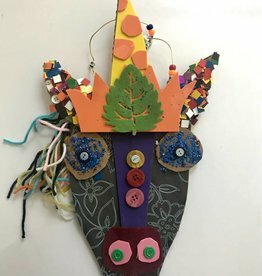 It's time to get our Crafty on! 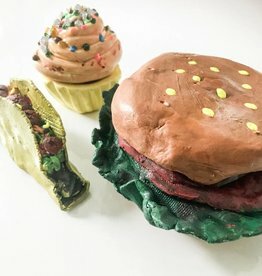 Does your kiddo love to craft? Well, the chicks at The Hen House do too! 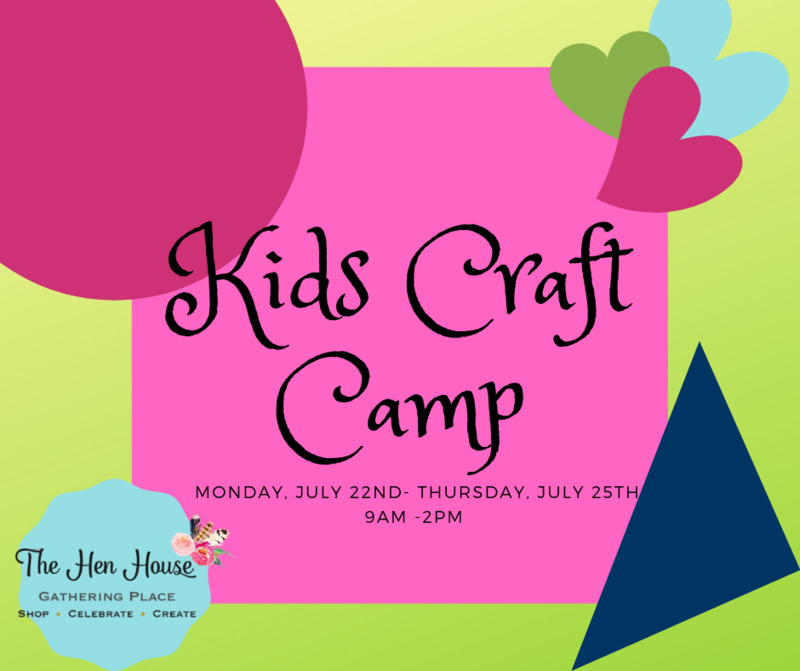 Send your budding DIY Craft Artist to our Hen House Craft Camp this summer for some kid-inspired, Pinterest worthy fun! 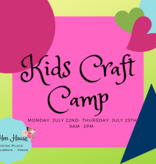 We are offering one week in July packed with fun-filled craft projects that your child will bring to life with their own special pizazz...a fantastic week for crafters of all levels of experience. 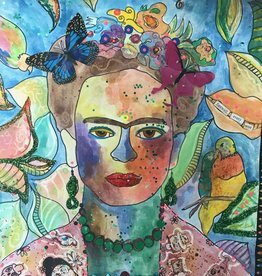 Projects will include making dream catchers, hand sewing, sign making, hair accessory & jewelry making, stamping, beading, painting, decorating a keepsake box, and so much more! We are going to have so much fun we are not sure how we can even fit it all into one week!